THE SHAPEWEAR THAT REALLY WORKS! Rago’s products make women look and feel their best. 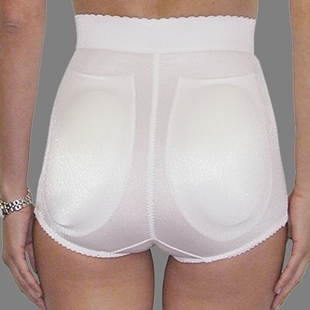 They are always keeping up with the changing styles and technology of shapewear. Rago promises women will feel comfortable and confident when slipping on their shapewear. Rago Foundations was started in 1945 by Jack Rago and Matty Marchisella. The two men were Italian immigrants who loved the design and sewing technique. Marchisella created a support garment and fit it on his close friend. The finished product was such a hit that it was shipped to over 1000 retailers. Their Shapewear can be used under basically any piece of clothing for a smoother, leaner look and feel. 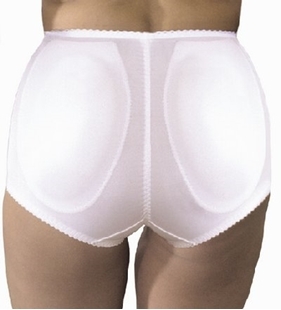 They are known for inner contour bands to shape the thighs, derriere and waist. The selection of fabrics is special because they are constructed of higher denier Lycra spandex. The construction of their garments allows for ease of movement.